A deep down clean everytime! 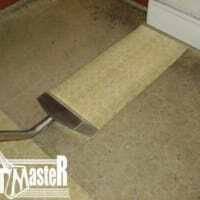 Welcome to DirtMaster - Your local Carpet and Upholstery cleaning specialist! 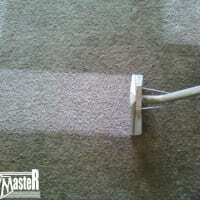 The Most Thorough Carpet Cleaning You've ever seen, Or It's FREE! 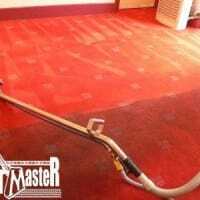 DirtMaster offers professional Carpet and Upholstery Cleaning to clients throughout Edinburgh. The family business, which is located in Edinburgh, was established in 1990 and has over 20 years of experience in the specialist Carpet and Upholstery Cleaning industry. DirtMaster technicians are also fully trained and experienced in cleaning leather upholstery, curtains as they hang, oriental rugs and mattresses can also be fully cleaned and sanatised. 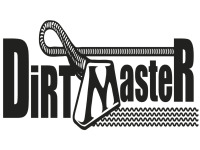 We are friendly, experienced and fully qualified technicians, DirtMaster has a professional team, qualified to NCCA and IICRC national standards. Using state of the art equipment and experienced technicians, we are able to offer a professional carpet and upholstery cleaning service to residential and commercial clients alike. 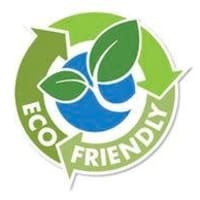 We provide a cost effective service helping our clients to have a beautifully clean home. 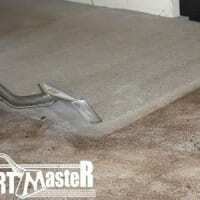 I have used Dirtmaster for carpet cleaning and sofa cleaning for years now and they always do an amazing job. Cant recommenced them highly enough!